Can you survive the night in Grim? Citizen GRIM is a strategic Reaper shooter built for the exploding midcore social games market. Featuring dynamic open-world combat in an engaging 40’s- inspired world, players will need quick thinking and plenty of bullets to survive a night in GRIM! 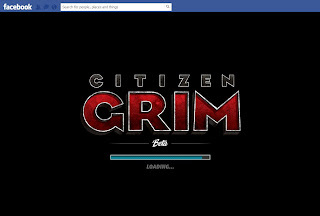 With over-the-top action and a highly stylized aesthetic, Citizen GRIM is built to feel like a Hollywood action flick. 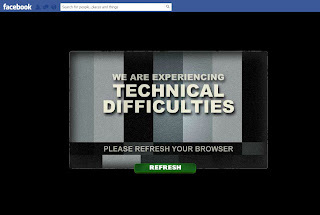 Play it today and see if you have what it takes to survive the deadliest social experience on Facebook! - 100% Real Meat: Forget farming! 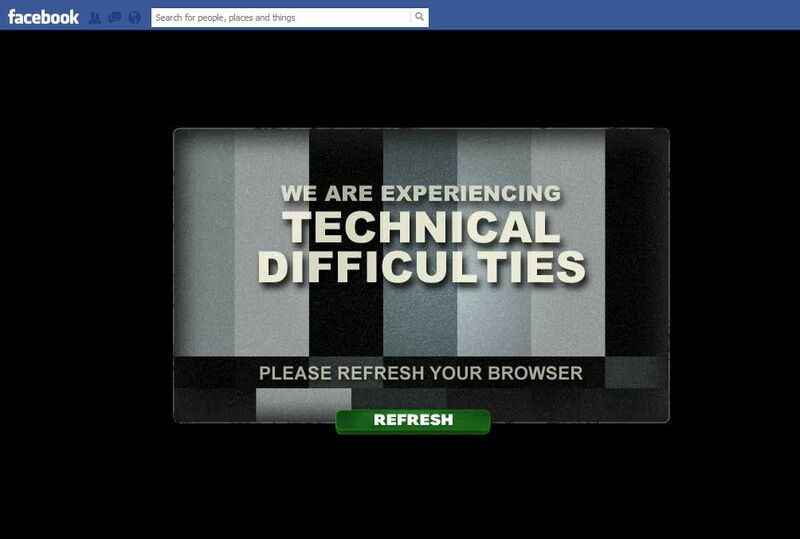 Jump right into a good old fashion killing spree! Then dive deeper into strategic resource management, an onslaught of challenges, storyline and RPG driven gameplay. - Intense Action: Mow down wave after wave of attacking Reapers, go head to head with enemy NPC’s, and take on unfathomable mid and end bosses. Even get your friends involved! - Mercenaries for Hire: Hire up to 3 hired guns who will aid in battles and defend you in the streets. Trust us, you'll need all the help you can get! -Weapons to Die For: From baseball bats to flamethrowers and everything in between, arm yourself with weapons and effects yet to be seen in social games! - Friend or Foe? : Rack up high scores and bragging rights against your buddies, send Reapers to damage their buildings, or team up for co-op missions! 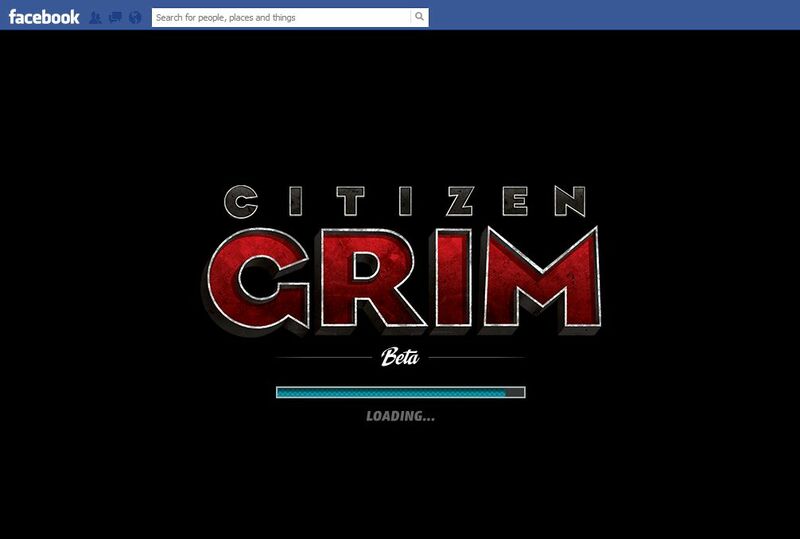 Citizen Grim refuses to fully load for me and thus I have nothing more to say about it. A few days prior it loaded and I was able to play for a few minutes, just long enough to save someone from several Reapers before I got an error and the game crashed.